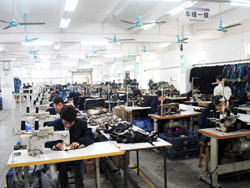 Our Principle is that offer competitive reasonable prices, punctual Delivery and good service, and keep Stable good Quality, keeping a long cooperation with the customers in the world. Water spirit specialises in some products for water sports , which cover surfing,diving, spear fishing, kayaking, jet skiing and so on. 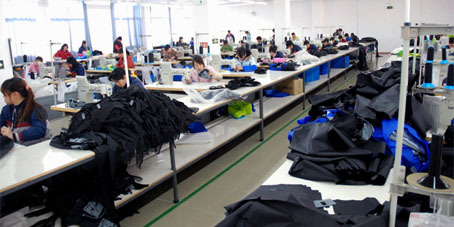 Our main products are including wetsuit,diving suit,USCG PFD,CE buoyancy aids,spearfishing suit,rash guard with UPF,some kinds of glove,Sports Protective. 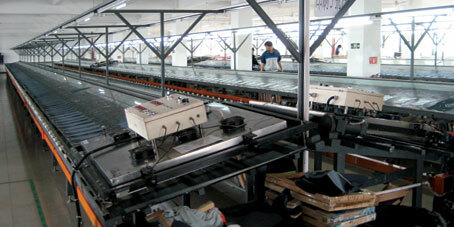 Initial company found in 1998, Our professional R&D team can make these products quickly for our clients. 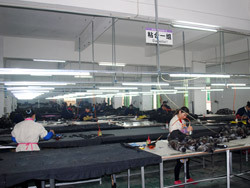 Furthermore, our Marketing Department communicate and give updates on samples and products with our clients in a timely manner,our QA also have had many years experiences about these products,they shall check each order when make goods,they are aware of the importance of quality; and that they understand “only if the quality is guaranteed can we maintain the pleasant long cooperation with our clients”. 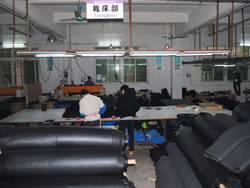 With the complete design, development & manufacturing team here, always thinks more than our customer needs, we’ve gained really good repulation in watersports industry, and products have been widely accepted by most of our customers in the US, Europe & Australian market. In the meantime,also shall keep posted with the customers.